“”Grace, wisdom and beauty you may enjoy, but beware pride which alone can tarnish all the rest” is the inscription carved in Latin on a window lintel of Krak des Chevaliers, Crusader castle par excellence. A simple sentiment, more apt today perhaps even than it was in the 12th and 13th century. It would have been composed by one of the Knights Hospitallers to whom the castle passed in 1144. Billeted there to bolster the Crusader presence, the knights were the invaders of the day who were as keen to maintain control of the strategic ‘Homs Gap’, as the Assad regime is today. As long ago as the 2nd millenium BC, the ancient Egyptians and the Hittites struggled here for control of the ‘Gap’ and Syria, culminating in the Battle of nearby Qadesh. It is the only flat route to the coast from inland Syria, a natural break in the north-south mountain chain. It also controls access to the Beqaa Valley. Despite Ramses II’s propaganda machine, the battle was inconclusive, and the Egyptians and the Hittites ended up agreeing to a balance of power in which the Hittites controlled Aleppo and the coast from their Anatolian heartlands. Can we learn something from this, since none of the geography has changed, and the Assad regime has just retaken the castle stronghold after two years of rebel control? 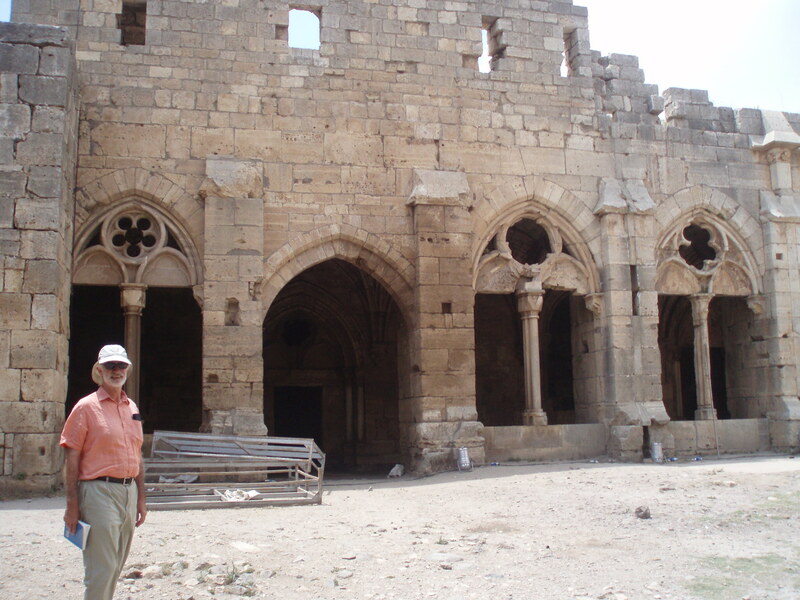 No one talks of the cultural and spiritual loss inside Syria. It seems wrong maybe at a time when, on top of all the daily deaths that have become routine, polio, once eradicated, is making a comeback in Syria thanks to the war and its disastrous social health consequences. 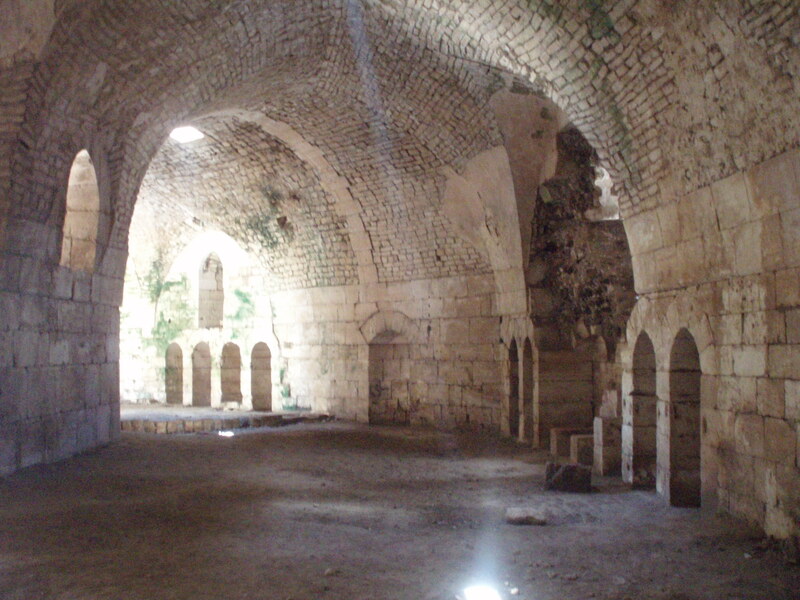 How can a Crusader castle compete with a devastating disease for attention? Syria is being pushed out of the headlines by other crises like Ukraine and Crimea. One disaster at a time please. The human attention span is short, and getting shorter. But as a wise friend expressed it recently, the wanton and careless destruction of a country’s heritage somehow makes it easier to destroy lives there too. Nothing is valued anymore, life and heritage become cheap in war. 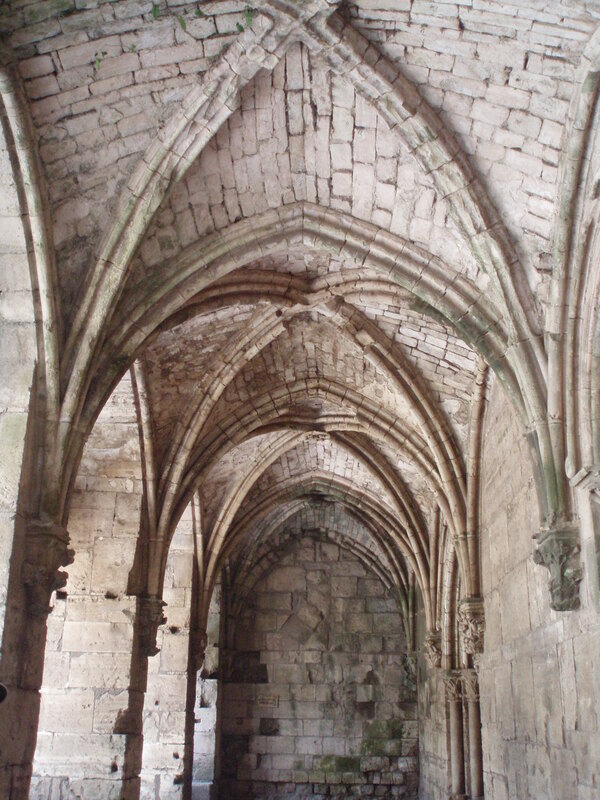 At its peak in Crusader times, 2000 Knights Hospitallers lived inside Krak des Chevaliers, a bastion of Christianity in what was, and still is today, a region heavily populated with (Orthodox) Christians. 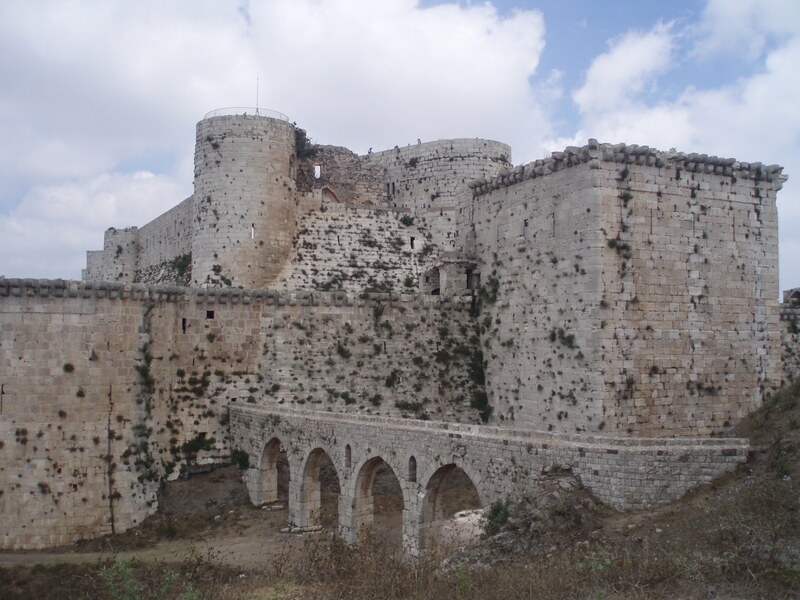 The magnificent castle rebuffed two attempts by the indigenous Muslims, one under Nur Al-Din the other under Saladin, to capture it, but fell in the end thanks to a piece of Mamluk deception, a fraudulent letter supposedly from their garrison in Tripoli, telling them to surrender as there were no more reinforcements. They were offered safe passage to Tripoli on condition that they left Arab soil immediately after. They complied. Under the Mandate the French cleared out the local civilians who had taken up residence inside and declared it a ‘monument of France’, but ceded it back to Syria to compensate for the damage done during their 1945 bombardment of Damascus. It was declared a UNESCO World Heritage site in 2006, (27 years later than the ancient city of Damascus in 1979) and has spent the last two years under rebel control, with the Syrian regime periodically shelling it to dislodge them. They finally succeeded a few days ago.